Excited about what God is doing in Europe! Over the past week I was excited to see how the Holy Spirit is moving throughout Hungary and Europe. 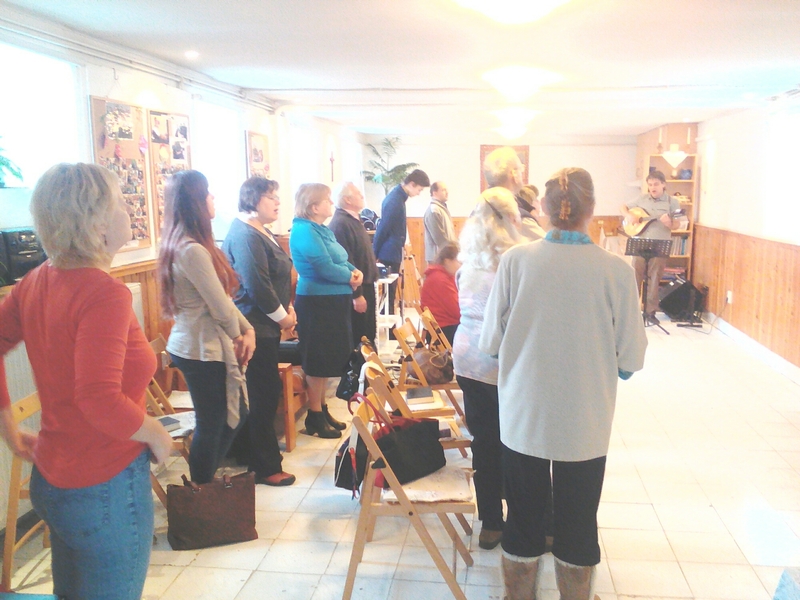 Last week in Budapest, we attended the bi-annual Free Methodist European conference. With 150 adults in attendance we were blessed to see a total of five men ordained (four from Bulgaria and one from Romania) and a further seventeen men and women called into a deeper relantionship with Christ as they explore the path towards ordination. Being involved in their education in a small way has allowed me to get to know many of these people and I am amazed at the way the Holy Spirit is moving in Bulgaria, Greece, Hungary, Portugal and Spain (to name just a few of the many countries represented). The leadership of the Free Methodist Church in Europe are men of God and are leading this denomination in an inspiring way. Bishop David Roller, Rev. Dr. Mitch Pierce, Rev. Josh Fajardo, Rev. Dr. David Carr OBE along with Europe area administrator Larry Winckles (the hardest working man I know), have done an amazing job of helping us catch a vision for reaching the lost for Christ. Also a great blessing this week was to see our English language service continuing to grow! 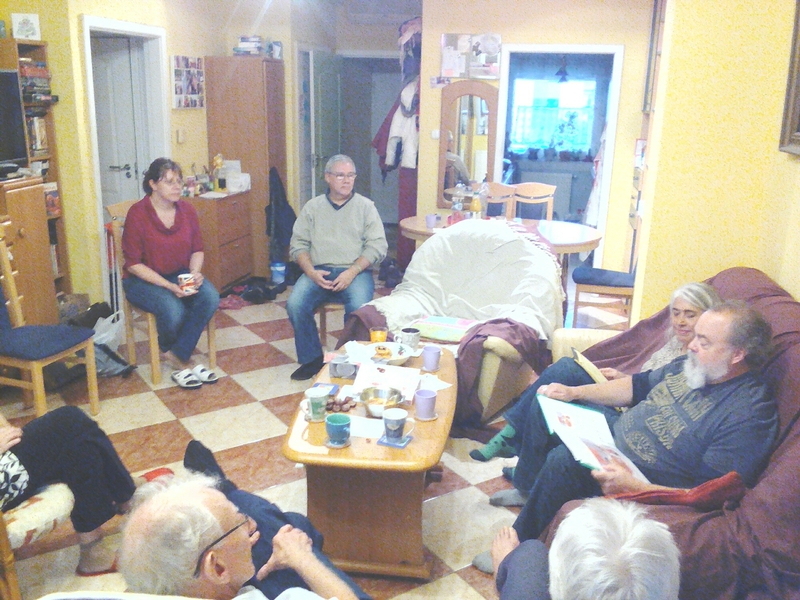 A total of 37 people attended with eight nationalities represented. Yesterday, I also got to visit the comfort zone group led by fellow missionary and friend Sarah Berta-Somogyi. A total of eight high schoolers were there for the first of two sessions. The ate food, played games, studied the Word of God (on the subject of encouragement) and had a lot of fun! I am very encouraged at the growth in ministry in Gyor but we continue to need your prayers and encouragement to keep reaching out to all we come into conatct with. Thank you Kevin Austin for the photograph of the conference attendees sitting and standing. This week I am blessed to be involved in a week of study. 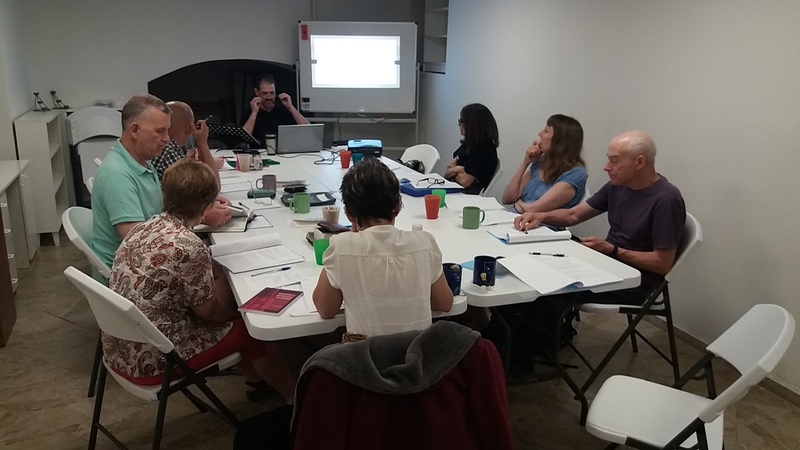 John Fraser (a Free Methodist ordained minister) is teaching a course ‘Introduction to Wesleyan Theology’. Six students are taking this class towards ordination, while several others (myself included) are auditing the course. Several countries are represented, Canada, England, Greece, Hungary, Ireland, Romania, Spain, UK and USA. 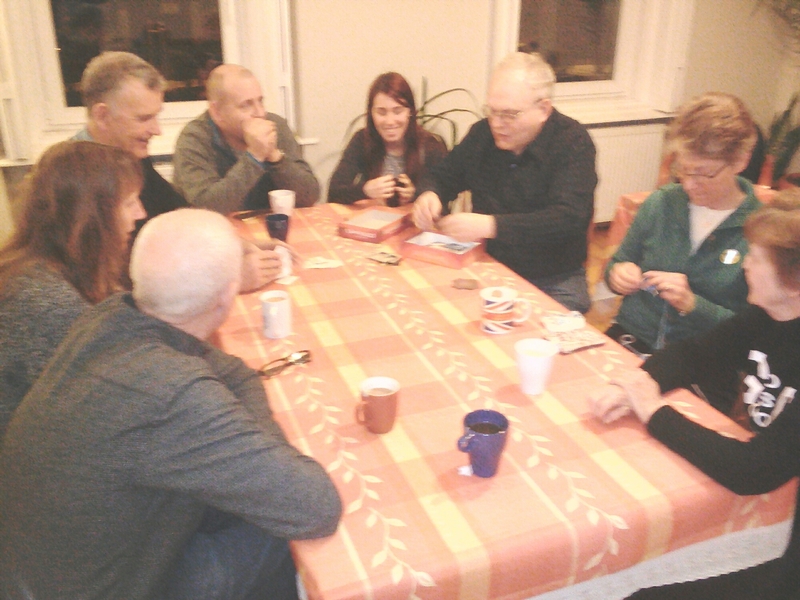 The Free Methodist church in Budapest are very kindly hosting is this week. Please be in prayer for John as he teaches and all those who are learning. I was privileged last week to enjoy co-teaching a course on Free Methodist history and polity with my colleague and friend Larry Winckles. With people representing Greece, Hungary, Romania and Spain it was a wonderful, multicultural week. The youngest participant was 19 and the oldest was 73! Yet all contributed in a meaningful way and many friendships were built that will last into eternity. Many of those involved are ministerial candidates and are considering ordination in the future. With Church history, policies and procedures, theological distinctives and ethical case studies, the week was jam packed! We did however find time to enjoy walks in Budapest, good food and an evening of board games! Please pray for these men and women as they minister in their communities! Over the past two days we have been blessed to host Eric and Kari Perry from Michigan, USA. Eric is a Free Methodist Pastor and he and Kari are currently in Hungary sharing their personal stories. Their story is one of both terrible loss and wonderful joy. They spoke honestly and openly. 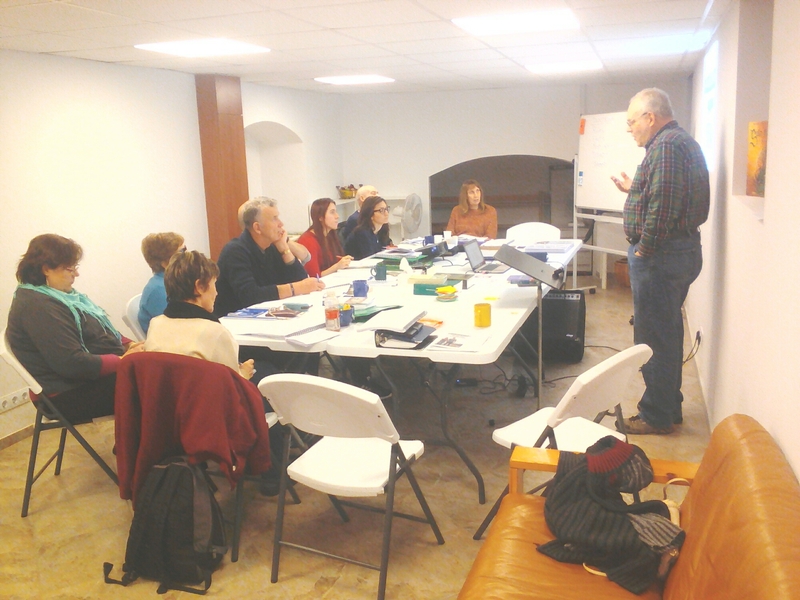 In Gyõr the spoke at two of our groups (adult Bible study and University Bible study). Tears flowed and our translators struggled to translate as they cried. Yet we also laughed and found our hope in Christ renewed! On Saturday (October 15th) they will speak in Budapest at 5pm and you are welcome to visit. The address is as follows: 1113 Budapest, Villányi út 44. Zsuzsi preached her first message this past Sunday in Budapest. She recently started the process of studying towards becoming ordained in the Free Methodist Church and this is part of her training. She preached on Job, the faithful servant. Her message focused on the fact that through all the trials he went through, Job remained faithful to the Lord. She challenged the congregation as to whether or not they also stay faithful to God through the difficult times in life. She preached in Hungarian, did wonderfully well and we are all (family and friends) very proud of her. Please pray for her as she prepares for her final high school exams in May and June and then preparation for University. She is currently considering and praying about doing two degrees, one in social studies and the other in theology. 2016 is shaping up to be a great year! We have so much planned already and are excited about what the Lord has planned for us this coming year. We want to share a few of our planned trips and ministry events with you and ask you to partner with us in prayer for this year. In January we hope to be in Denmark for a few days as we celebrate the wedding of a wonderful Christian young couple. I was very honoured that they asked me to do a pre-wedding blessing for them over the Christmas period. Please pray for Erin and Jonathan as they prepare for married life together! In March I hope to visit with Free Methodist church leaders in Belgium and France and serve them by helping to further equip these men and women of God and hopefully be an encouragement to them also. Come the Summer we hope to have a team of eight people join us from America who will serve by helping run a five day evangelistic camp at the orphanage we serve in on a weekly basis. In June I hope to travel to Ukraine to help equip church leaders there and God willing we will travel to Ireland in August for a few weeks to talk at churches and have a vacation. 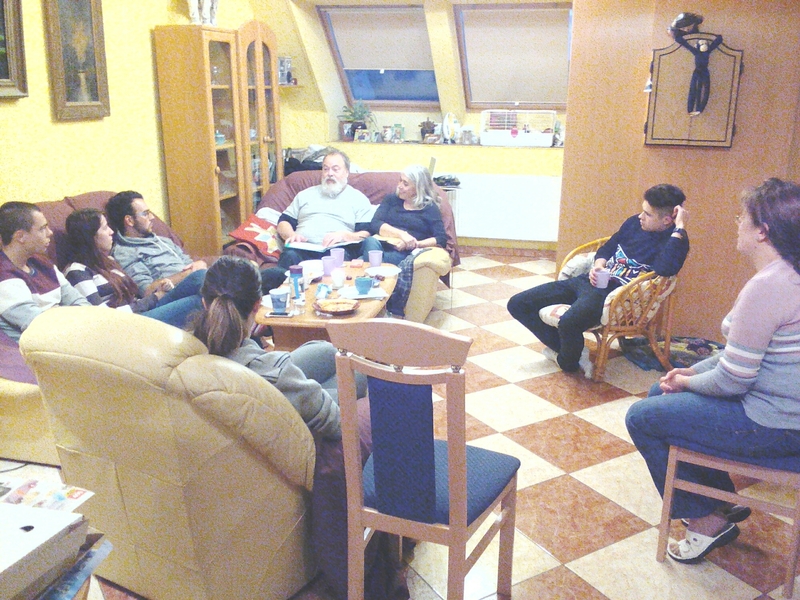 We will also continue with our Bible study group and weekly ministry at a local orphanage in Győr. Kati and I will also continue our twice monthly trips to Budapest (she will continue teach English to social workers and I will teach English at a family help center for a few weeks). 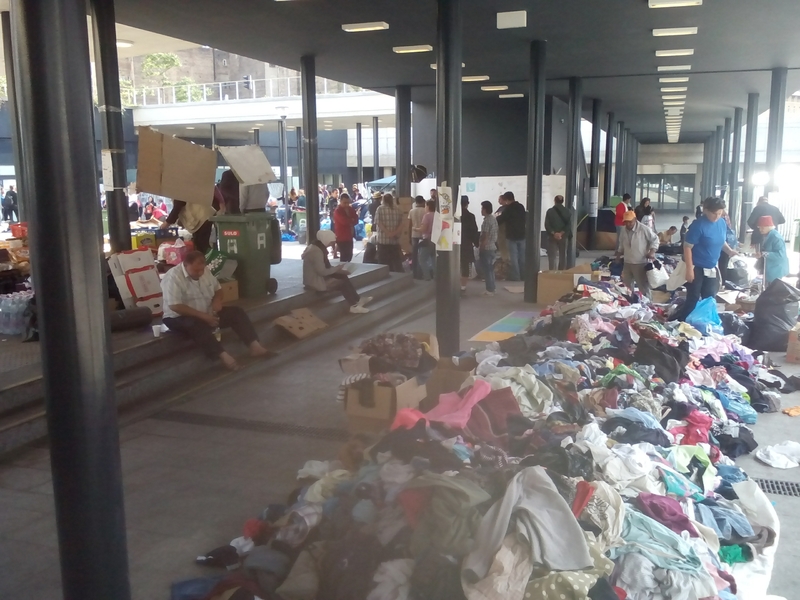 We also hope to continue our work supporting and helping the needy of Győr and we are actively trying to gain access to a local center for the homeless. Kati has already made good contact with them and we believe the Lord is opening this door before us. We are grateful for your prayers and support and are thankful that we can call you our partners in ministry! We pray that you are all blessed in 2016! 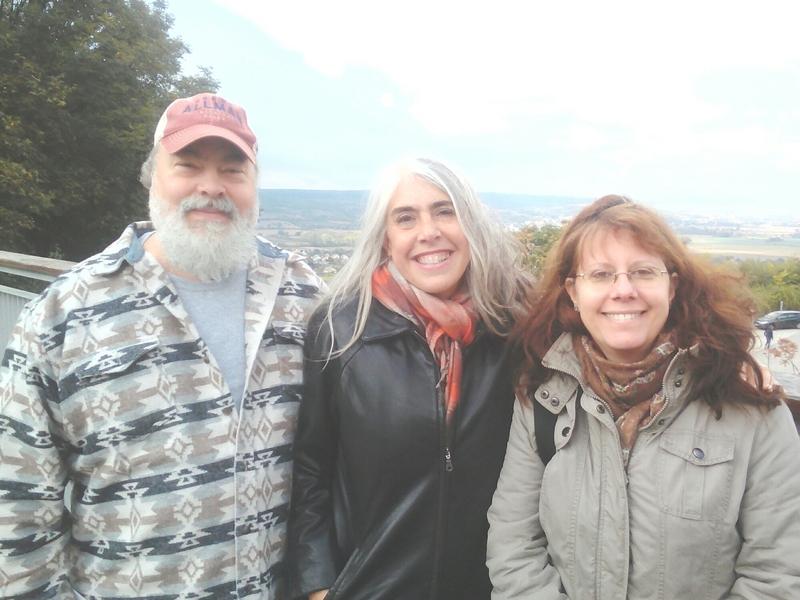 Twice a month as part of her ministry, Kati is teaching English to social workers in Budapest. 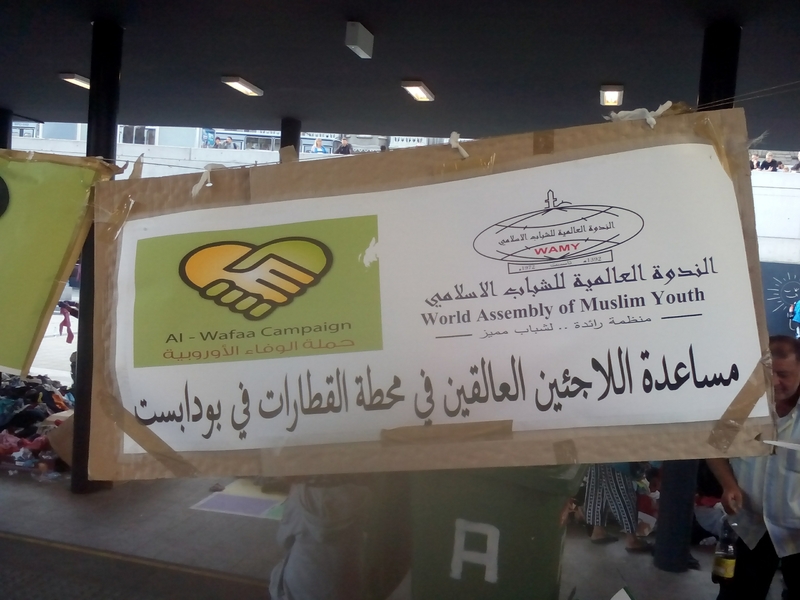 These social workers are helping to mediate in difficult family situations, work with refugees, help the needy etc. 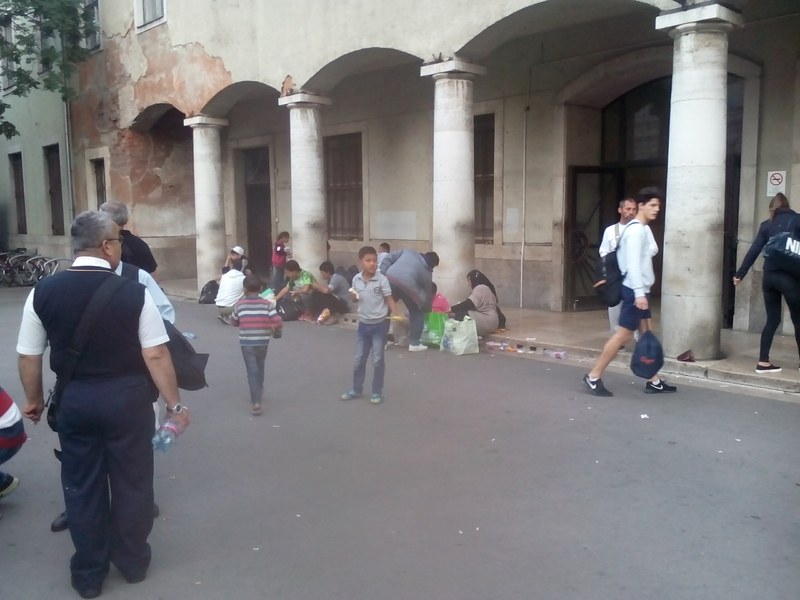 By helping them with their English language skills Kati is indirectly helping the refugees in Hungary at the moment. Please pray that she would have an opportunity to witness to them about the love of Christ.